Hi my name is Cedric. I am a professional yacht master. I have had a long background in sailing and I also do kitesurfing and snowkiting. I became a instructor in 2014 and my sailing experience is really helpful. I am also on the Hugo Boss team and I enter a lot of competitions too. 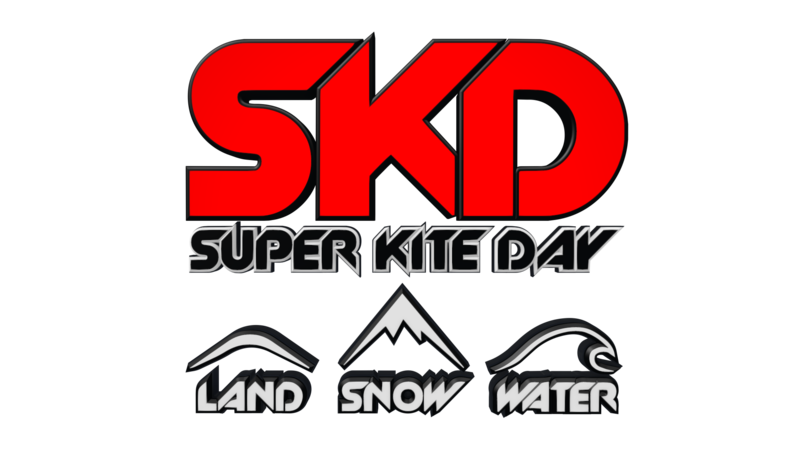 I also work at the Super Kite Day kite school as a BKSA instructor. I also run and operate IKTUS wings which is my repair shop.